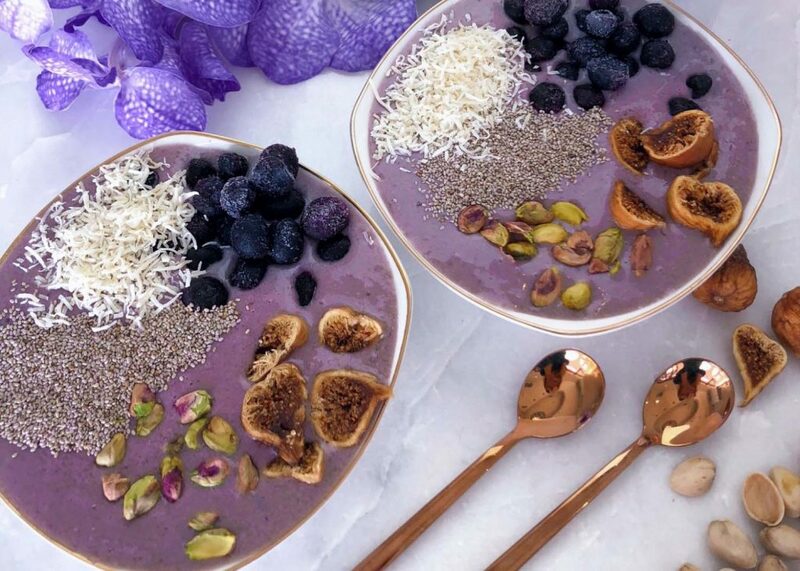 On Instagram a couple of weeks ago, I saw Marianna Hewitt talking about starting a detox plan to help her kickstart her health goals for the New Year. The detox was only five short days and included a meal plan and workouts to accompany each day. Intrigued, I decided to check out Tone It Up for myself. After reading Marianna’s piece on ToneItUp.com on how to not only detox your life but your entire home and beauty routine, I was so game! Generally, I would say I live a pretty healthy lifestyle. I’m a vegetarian so my diet includes a lot of vegetables and fruits, and I fit in a workout around four or five days per week. However, every year the holidays take a terrible toll on my healthy living. I let myself indulge in horribly delicious foods and skip workouts—for like an entire month. It’s no good at all. By the time the New Year hits, I’m ready to jump back in full swing to my gym schedule and healthy diet. I’m not going to lie, even though 90% of the year I practice healthy habits, it’s hard to transition from the holidays back to that lifestyle. Let’s face it—it’s SO much easier just staying a couch potato. Over at Tone It Up, the company was founded by adorable fitness guru duo, certified personal trainers, and nutrition coaches Karena Dawn and Katrina Scott. They run a fitness community for women of all ages and have been recognized by SELF Magazine, Forbes, Vogue, In Style, Oprah, Ellen, and Shape. I was super pleased to find that the 5 Day Detox guide was free. All you have to do is put in your email address, select your diet plan (regular, vegetarian, vegan, etc.) and you’re immediately sent an email with your 30-page guide attached. What I loved about the Tone It Up 5 Day Detox guide is that it includes absolutely everything you need to succeed at the detox. The first five pages include a description and explain why you should detox, the next eight pages or so include detox do’s and don’ts, the science behind why certain foods help you detox and why others don’t, and tips on how to detox the rest of your life as well. Following the whole introduction are your five-day detox meal plan, grocery list, and daily workouts. The last ten pages of the guide are delicious detox-approved recipes for you to try. I went to my local produce store on a Sunday to purchase all of the veggies I would need and prepared to do the detox from Monday-Friday. 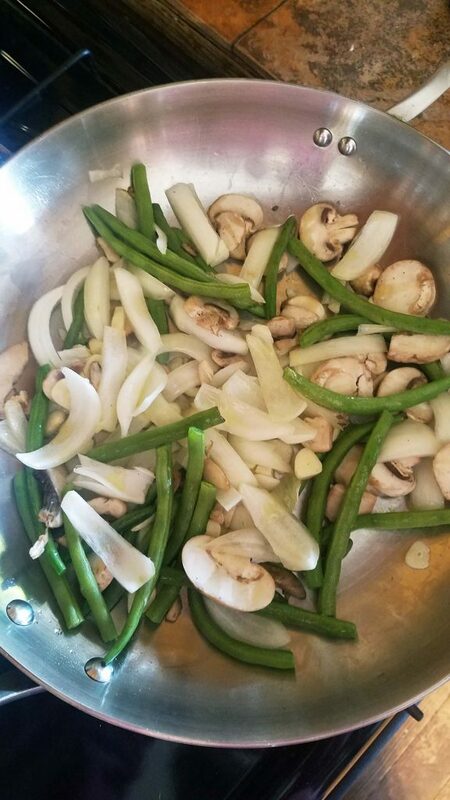 I meal prepped Tone It Up’s Slimming Soup (recipe on page 25), the Coconut Macaroon Cookies (recipe on page 28), and cut a bunch of veggies to snack on and use for meals over the next few days. Monday was a success with me, my sister, and my mom completing the detox entirely. Each day starts with the Morning Mocktail of water, apple cider vinegar, and lemon juice. After that, you’re free to eat from any of the approved recipes. I genuinely enjoyed all of the meals that you’re able to make. I loved that this detox didn’t require any fasting. I was full the entire day and you could even have dessert! In just the first day, I already dropped 1 pound. The next four days were a breeze—with the occasional craving for some cheese or a piece of bread (I’m Italian so cutting that out was a struggle). 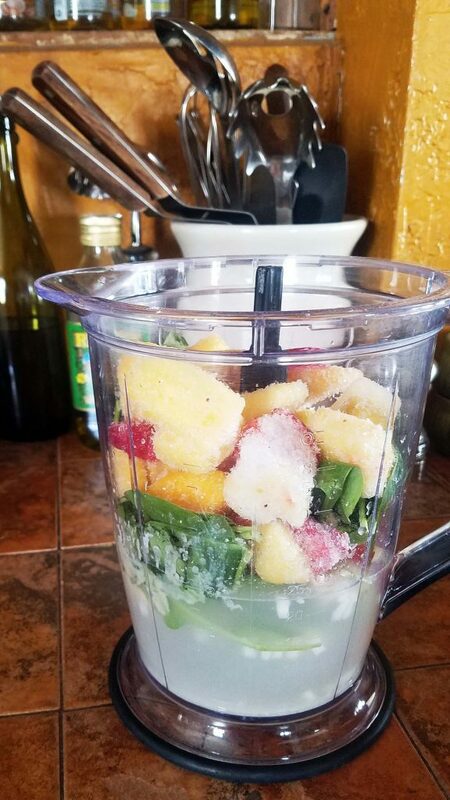 I fell in love with making all kinds of smoothies for meals and experimenting with cooking all-vegetable meals. All in all, at the end of the five days I felt lighter, had more energy and motivated to workout, and lost a total of 4.5 pounds! I’m definitely going to keep cooking a lot of the Tone It Up recipes because they were seriously that good. 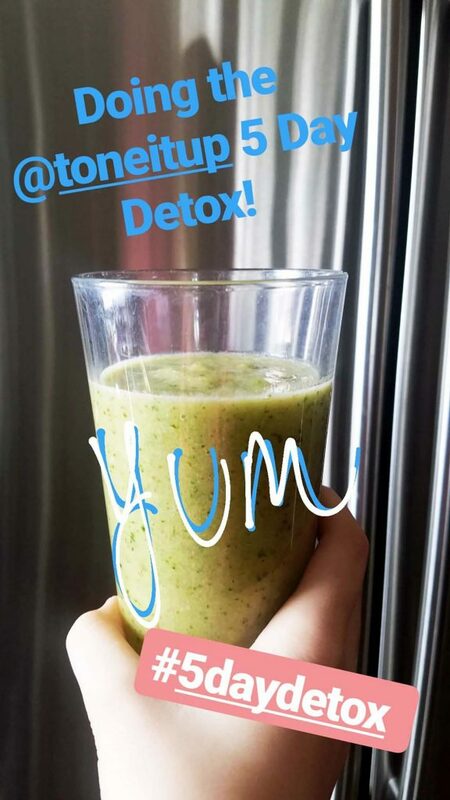 If you’re looking to reset your health goals for 2018, do Tone It Up’s 5 Day Detox immediately! 1. Meal prep, meal prep, meal prep. Cook as much as you can ahead of time to avoid frustration when you’re hungry in the middle of the day. 2. Stock up on healthy snacks. Apples, veggie sticks, and cut fruit will be your best friend. 3. Don’t skip the Morning Mocktail. It may not taste the greatest, but it’s really important for kickstarting your metabolism each day. 4. Keep a water bottle on you at all times. Drinking 90 oz. of water every day is hard—I totally get it. But if you stay on top of it, you’ll be my hydrated than ever before. Completing the detox with a friend for support makes the challenge so much easier. If you can’t have that piece of cake, no one can have that piece of cake! 6. Don’t give up after day 5. While you’re officially done the detox by day six, don’t waste all of the hard work you just did. Try to adopt the healthy lifestyle full-time.